Would you like to be on page one of Google with your properties using your property management system? 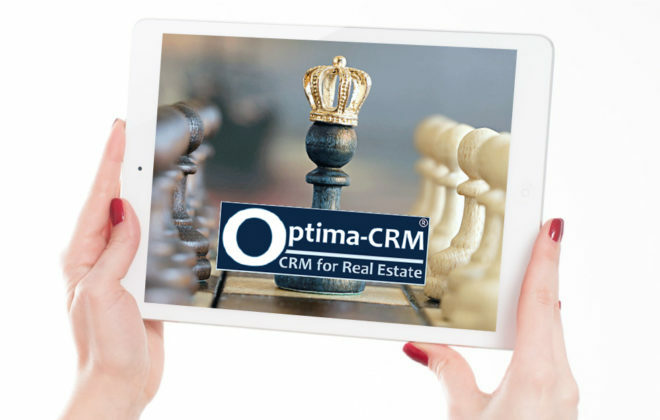 Optima-CRM gives you the possibility to make each property on your website unique, avoiding duplicated content published by other agencies. 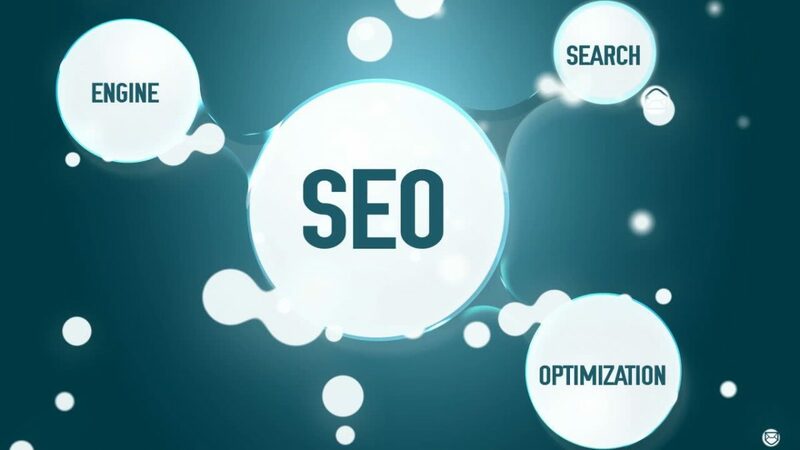 With our built-in SEO tools you update titles, descriptions, as well as all META elements (titles, descriptions, keywords) and the "ALT tags" on every photo (images are one of the most important ranking factors today). Imagine the impact you can now have with unique content and positioning every property image uniquely too! All these tools are not only be available for your own properties but also for those shared by other agencies with you. Furthermore this is possible also with your construction projects ...and all multilingually, of course! WHY IS CREATING YOUR OWN CONTENT THAT IMPORTANT? Having the same descriptions, pictures, titles, etc. on your properties like other agencies have is called duplicated content, and this is severely penalised by the search engines. Basically this results in your website being ignored or penalised online which indirectly punishes the presence of your agency online. On the other hand this also means that hundreds or perhaps thousands of property pages will not be indexed on a website preventing them to be found online. 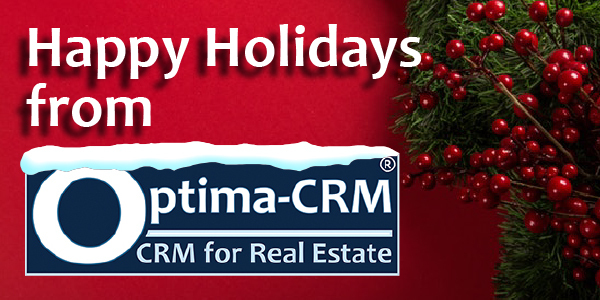 Obviously this is a big problem and one that Optima-CRM has solved for you! 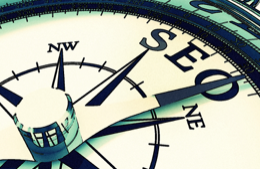 WHAT ARE THE BENEFITS TO BE RANKED ONE OF THE FIRST SITES ONLINE? Being ranked one of the first in Google on a range of relevant keywords will help you get more customers. 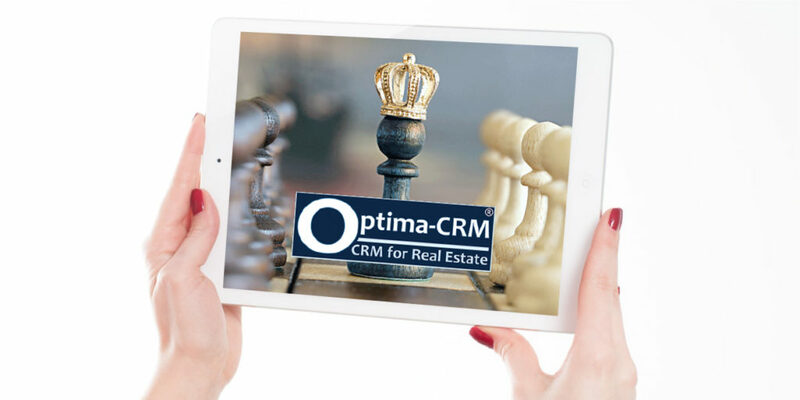 Additionally, since Optima-CRM is a multilingual solution, you now can optimise and position your website in any desired language, breaking barriers and reaching beyond your local markets. 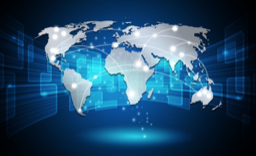 It's time for the world knows about you!